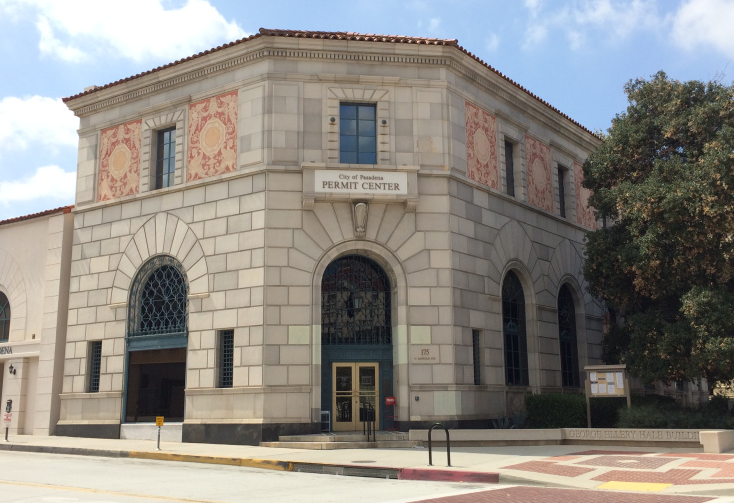 The public is invited to attend two meetings later this month and to provide verbal or written comments on the City’s newly released draft Climate Action Plan (CAP) that was created to help Pasadena reduce its greenhouse gas emissions. The meetings include 1) The Environmental Advisory Commission, 6 p.m., Thursday January 18th at the Permit Center Hearing Room, 175 N Garfield Avenue and 2) City Council’s Municipal Services Committee, 4 p.m., Tuesday January 23rd in the City Council Chamber at... continue reading »"Public Invited to Comment on Draft Climate Action Plan"
Pasadena Mayor Terry Tornek will present his annual State of the City Address on Tuesday, January 16th, 2018 at Marshall Fundamental High School – 990 North Allen Avenue. The event will be held in the Eagles’ new gymnasium. 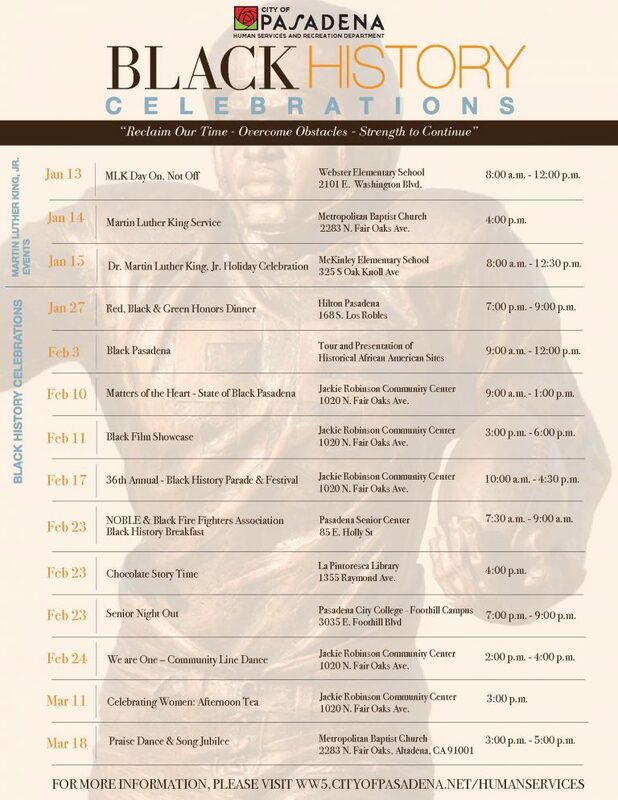 Doors open at 6:30 p.m. and the program begins at 7:00 p.m. On site parking will be available. Please join Councilmember Wilson for a Year-End Neighborhood Meeting this Saturday, December 9th at 9:00 a.m. at the Pasadena Playhouse. Special Guest Danny Feldman, Producing Artistic Director for the Playhouse, will discuss his vision for the theater. 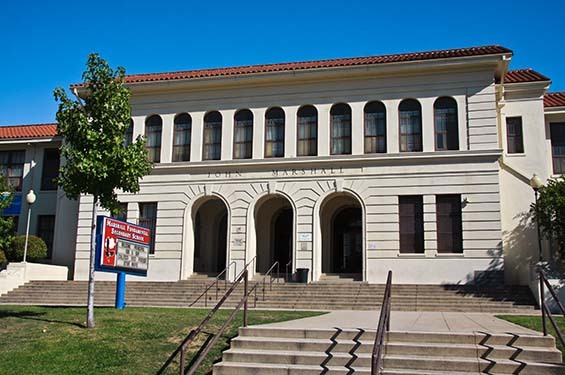 The Pasadena Playhouse is located at 39 South El Molino Avenue. Free parking is available at the Playhouse Plaza building at 680 East Colorado Boulevard, directly across the street from the Playhouse. Bring your parking ticket to the meeting for validation. 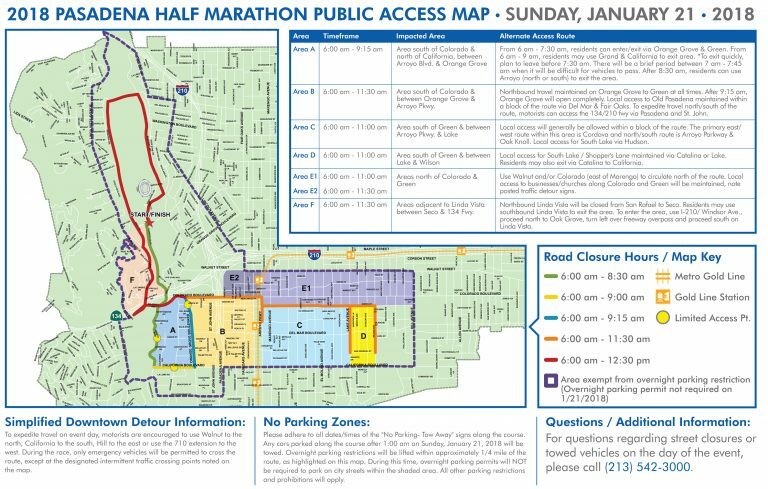 2018 ROSE PARADE ROUTE CLOSURES BEGIN 10 P.M. SUNDAY, DEC. 31, 2017 The Pasadena Police Department will begin closing the route used for the annual Rose Parade effective 10 p.m., Sunday, December 31, 2017. 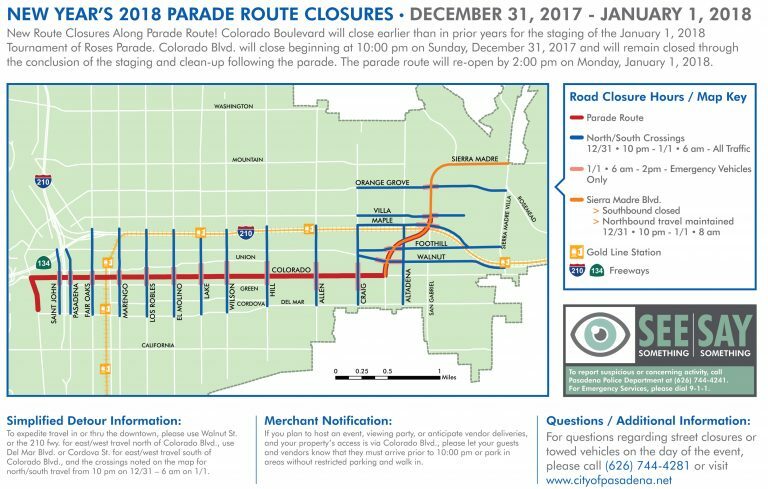 The closures will occur along Colorado Boulevard, at Orange Grove Boulevard, east to Sierra Madre Boulevard; and up Sierra Madre Boulevard to Paloma Street. The earlier closure time for most of the route is being done to enhance public safety and provide for a more efficient... continue reading »"Pasadena Police Department Announces New Year’s Street Closures"
On June 19, 2017, the City Council considered a series of proposed amendments to our current ordinance governing Accessory Dwelling Units. At the meeting the City Council directed City staff to conduct additional research on a number of topics and conduct additional public outreach prior to returning to the City Council. Staff has performed the additional research and has conducted additional outreach and is now preparing an updated recommendation to the City Council. 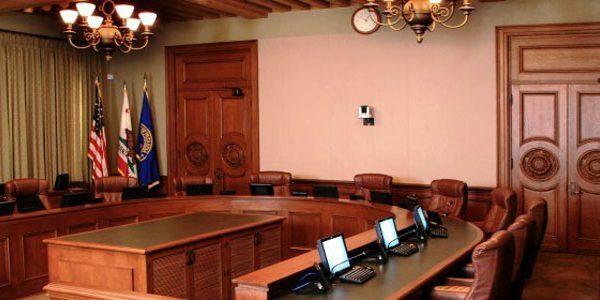 The hearing will be held on December... continue reading »"Public Hearing on Accessory Dwelling Units Goes to City Council on December 11th"